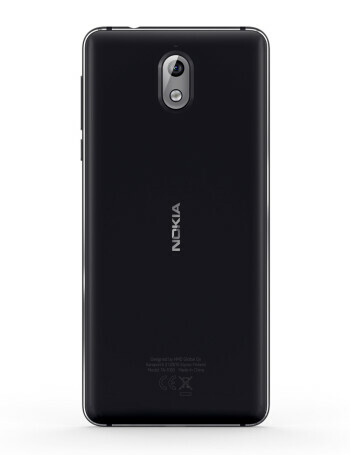 Nokia 3.1 sports a 5.2-inch display with 720 x 1440 resolution. 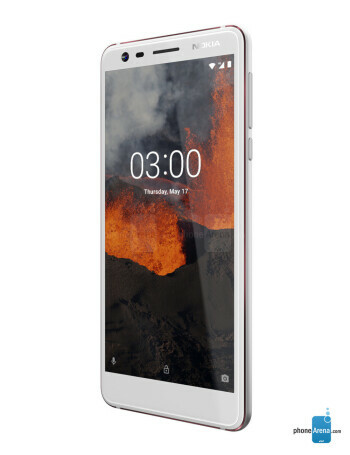 The phone is powered by MediaTek MT6750 SOC, and is available in two storage/RAM options: 2GB/16GB or 3GB/32GB. There is a 13-megapixel main camera on the back, as well as an 8-megapixel selfie unit at the front. 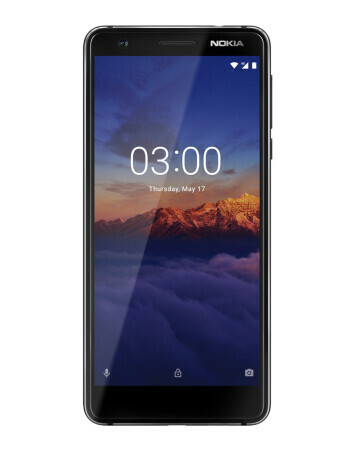 The Nokia 3.1 is powered by 2990 mAh battery and runs Android Oreo.